TLC Maryland and Virginia - Happy Independence Day! 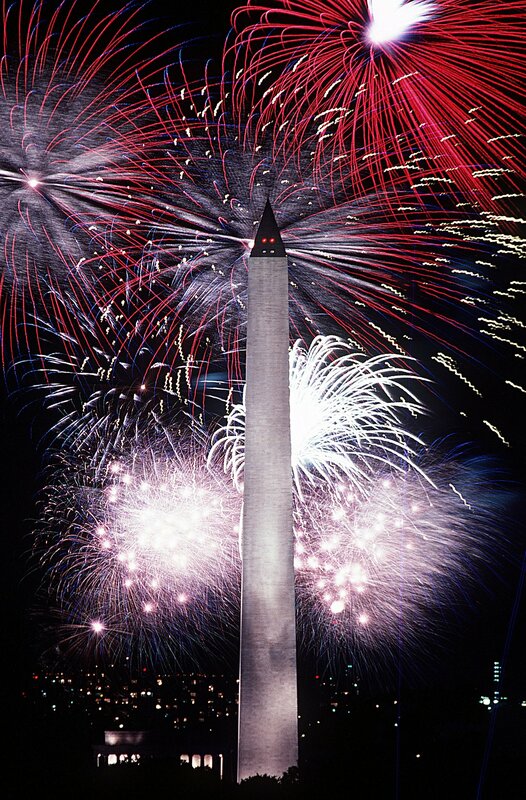 Happy Independence Day from Dr. Holzman and the TLC team in Charlottesville, Virginia, Tyson's Corner, Virginia and Rockville Maryland. We hope you all have a safe and happy holiday with friends and loved ones!